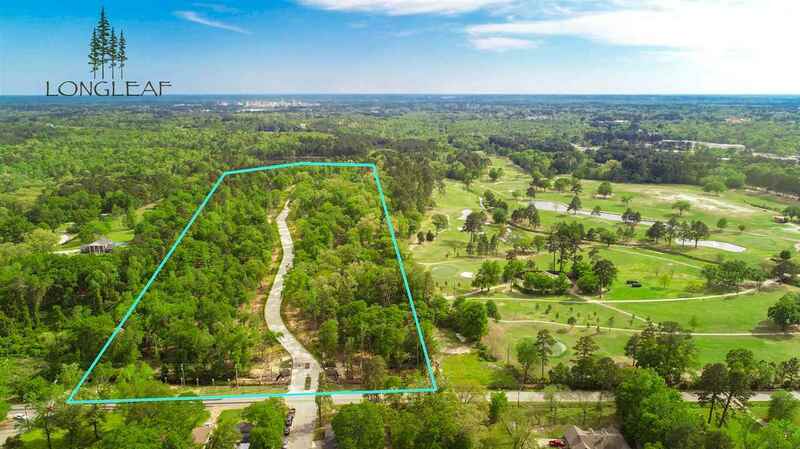 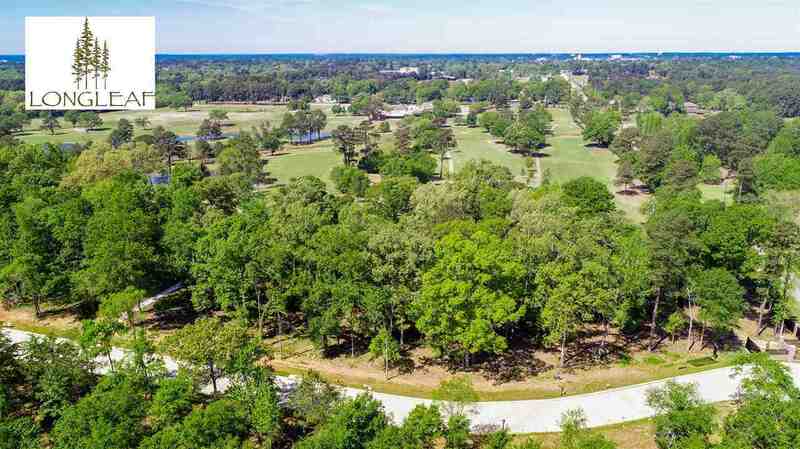 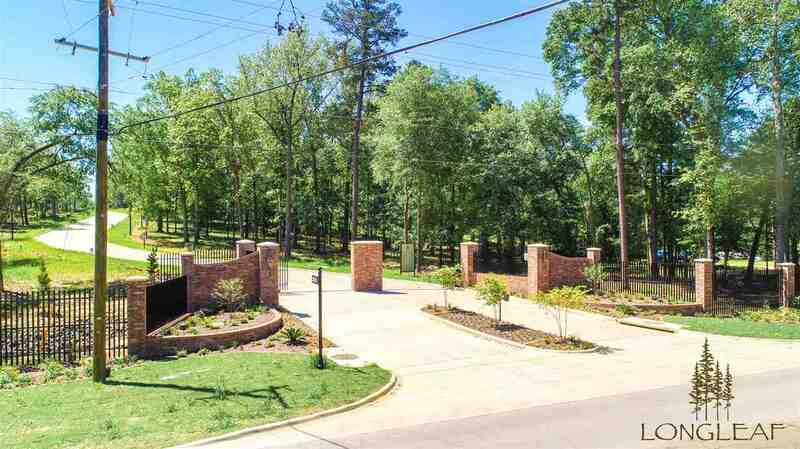 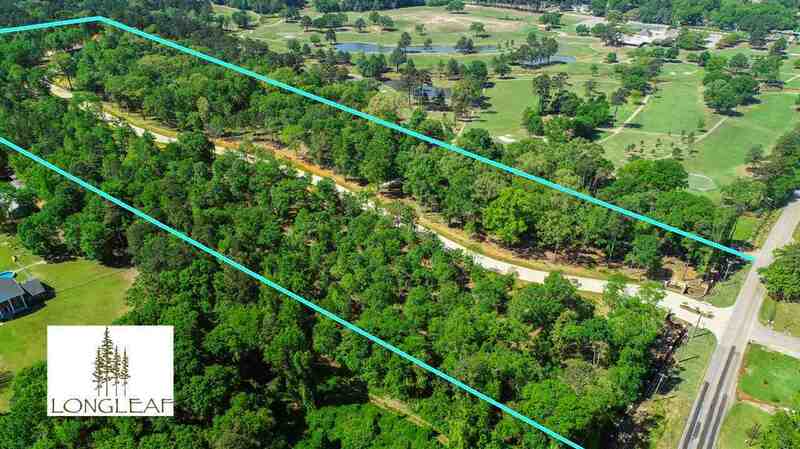 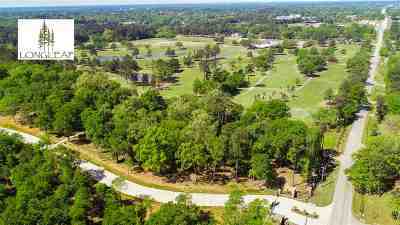 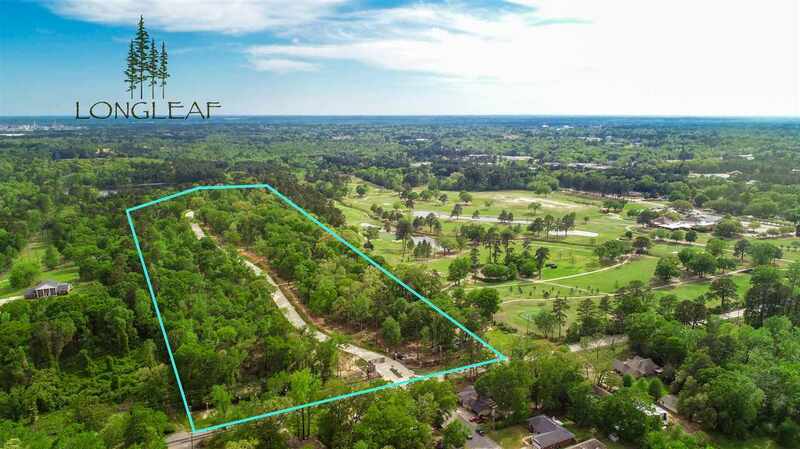 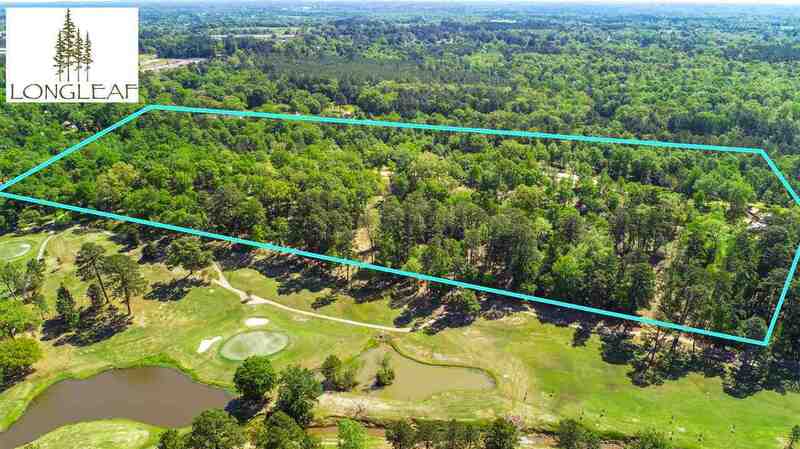 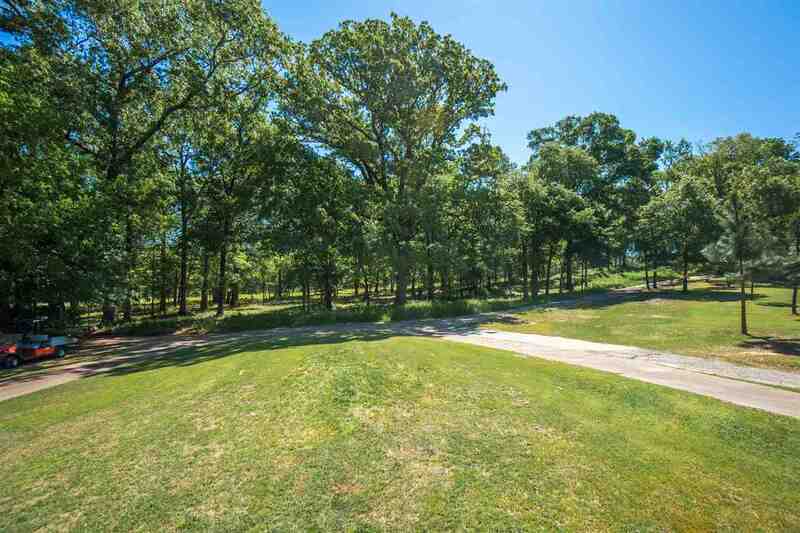 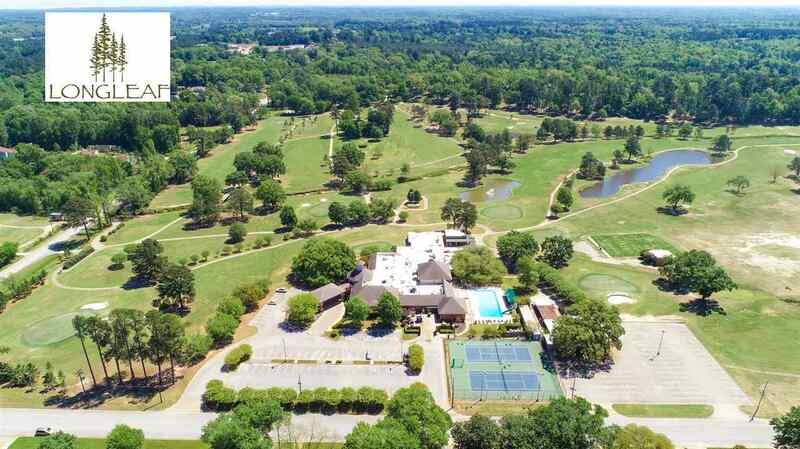 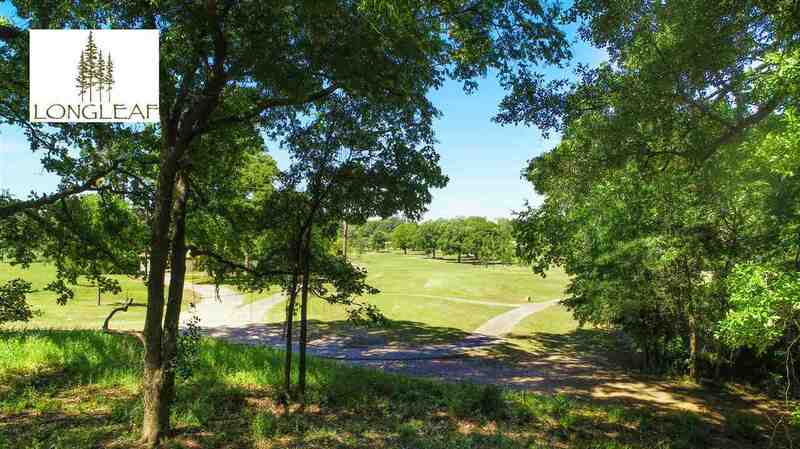 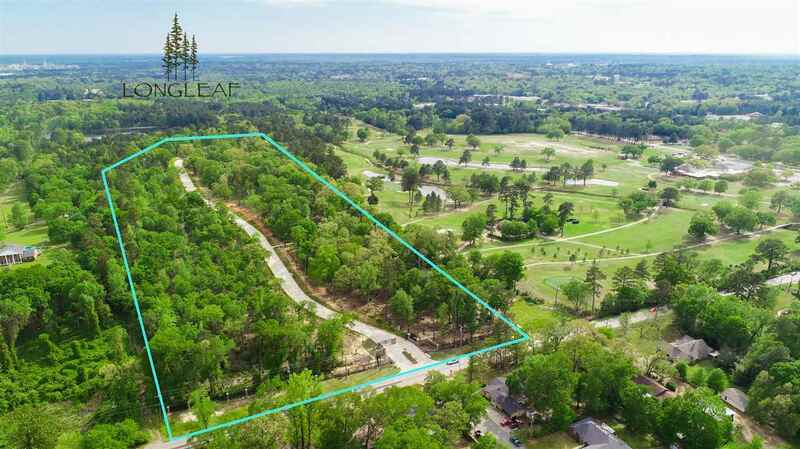 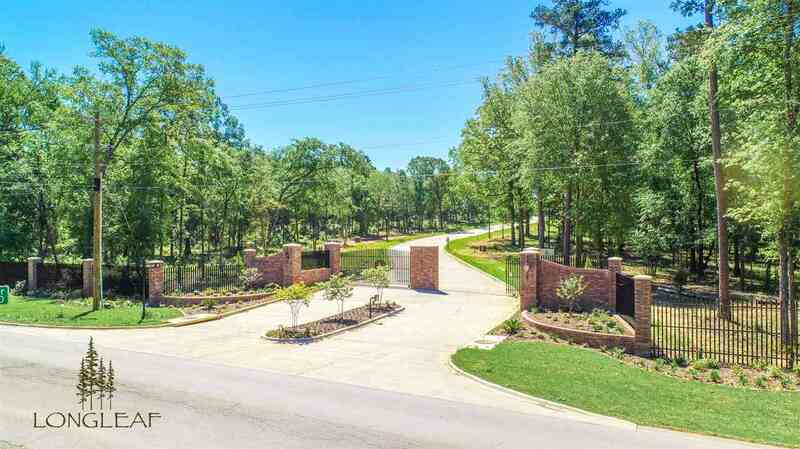 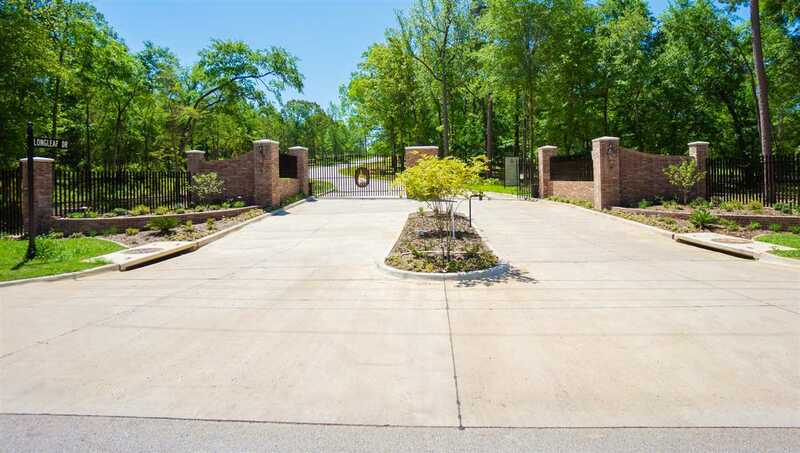 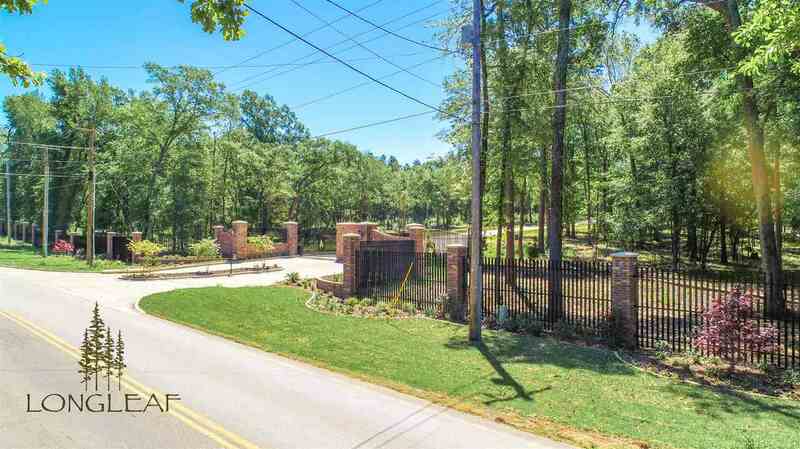 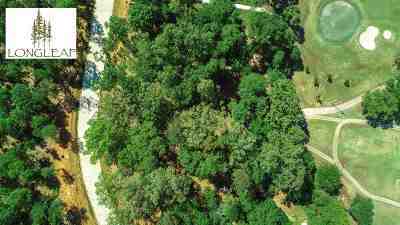 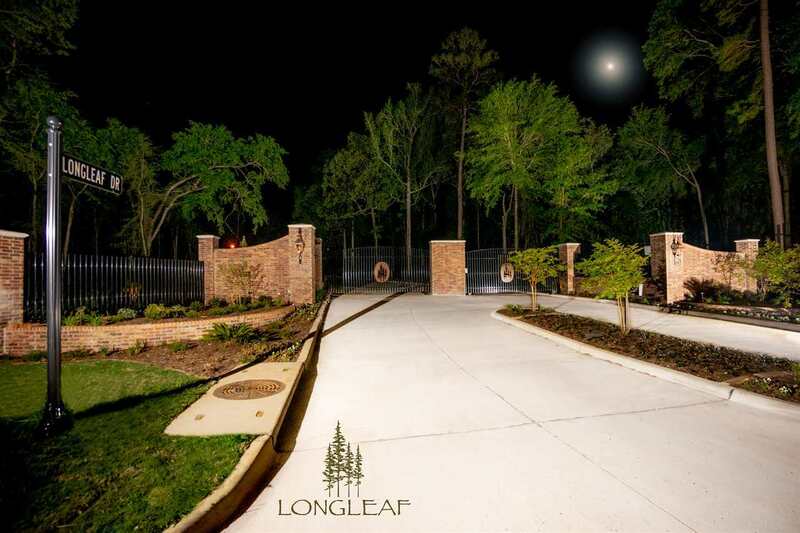 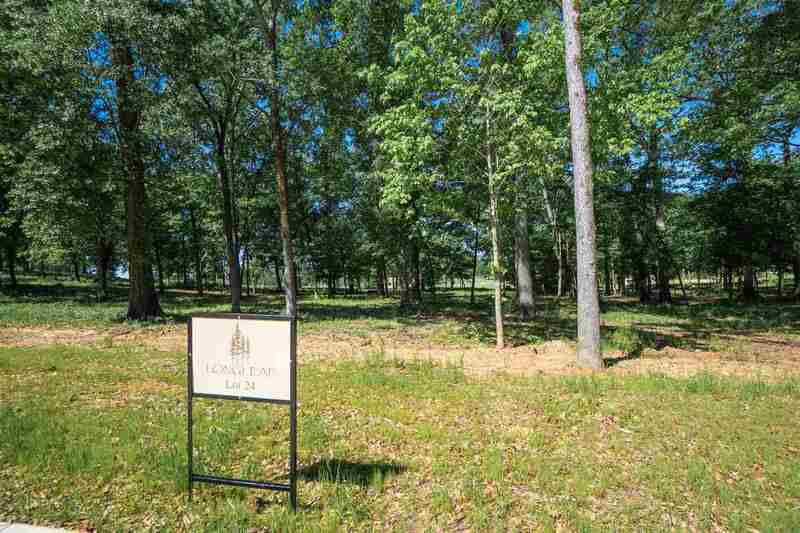 Situated on 22 acres acres in the piney woods of East Texas, adjacent to Pinecrest Country Club is Longview&apos;s newest gated golf community, Longleaf Estates. 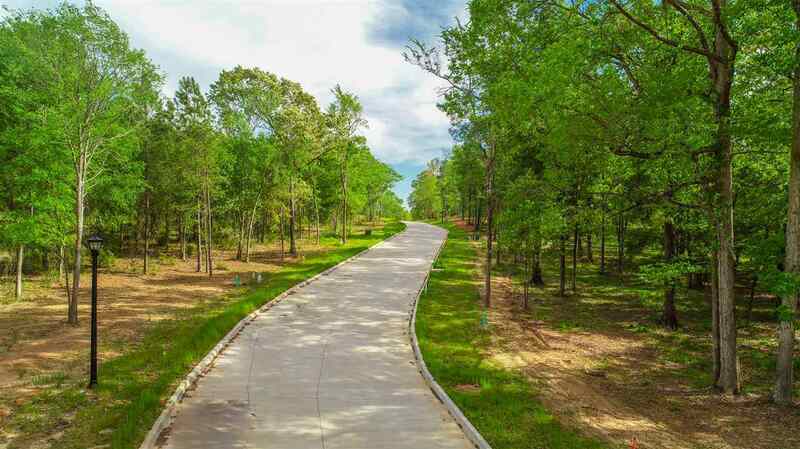 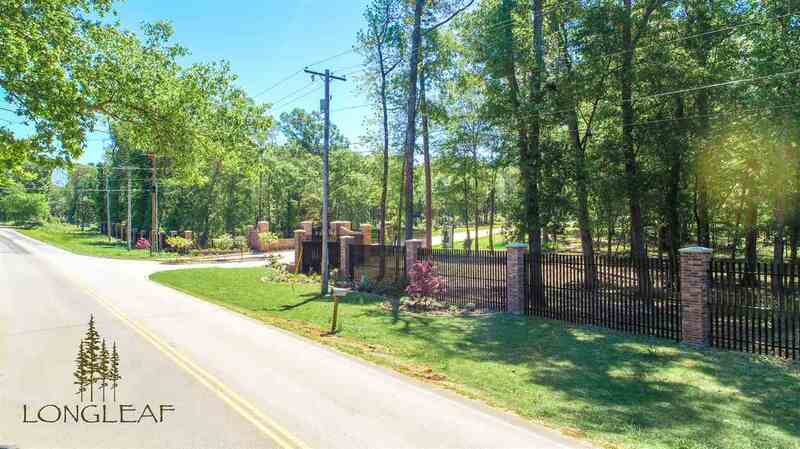 Build your dream home in this exclusive neighborhood, with private cart access to the country club for members. This development features underground utilities, high speed fiber internet, concrete street with curbs & gutters & lamp posts on each side. 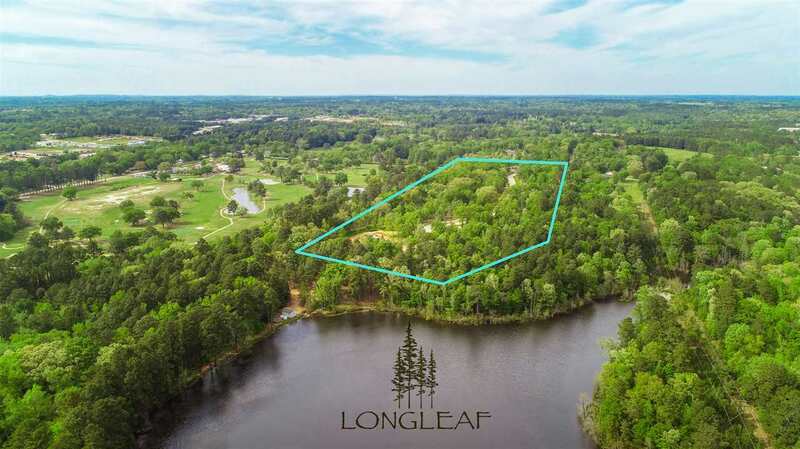 Located in the award winning Hallsville ISD, Longleaf is also close to several private schools.